Shoreditch street art walking tour - What's Katie Doing? 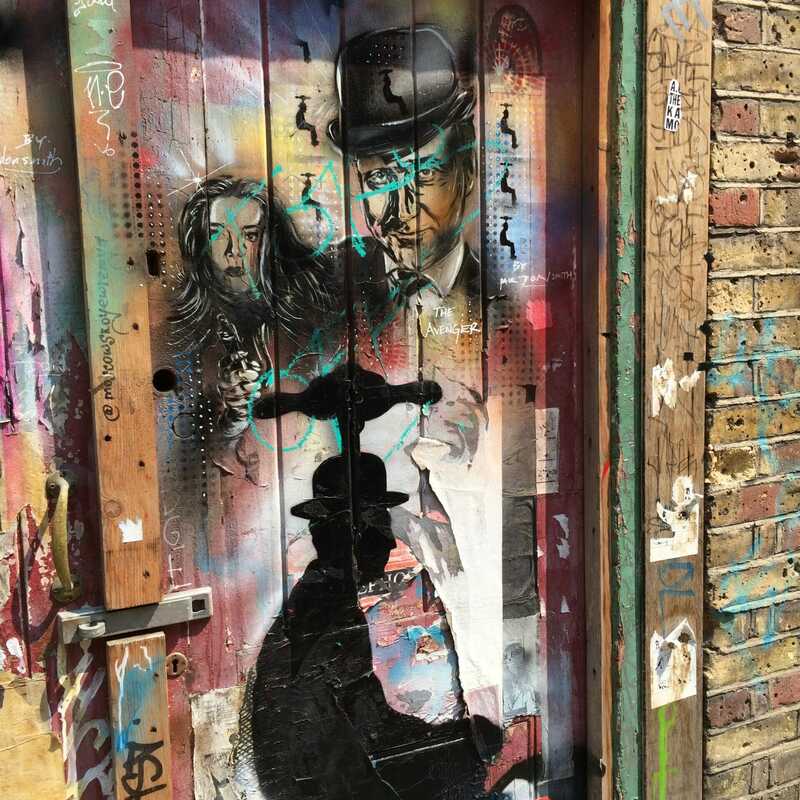 A close friend of mine is a London Blue badge guide and that means all kinds of perks – like free personal tours around all the best London museums like the British Museum and the National Gallery… or a street art tour of Shoreditch! 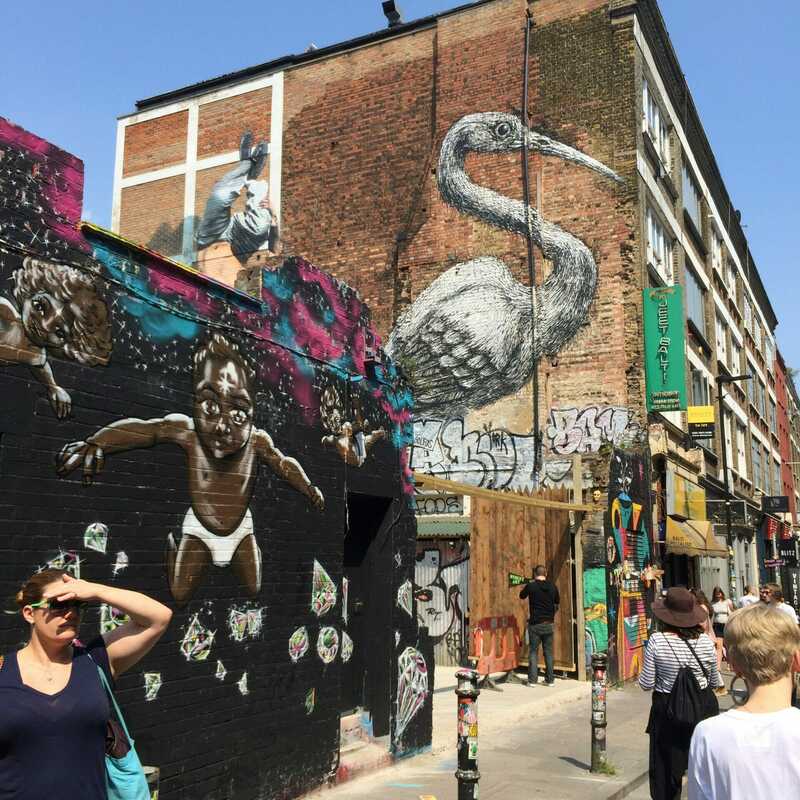 I joined the Street Art walk with London Walks, my friend Alex taking the role as guide. The walk meets every Sunday at 1.45pm at Liverpool Street station and you can join for £10 per person (kids free, concessions £8). 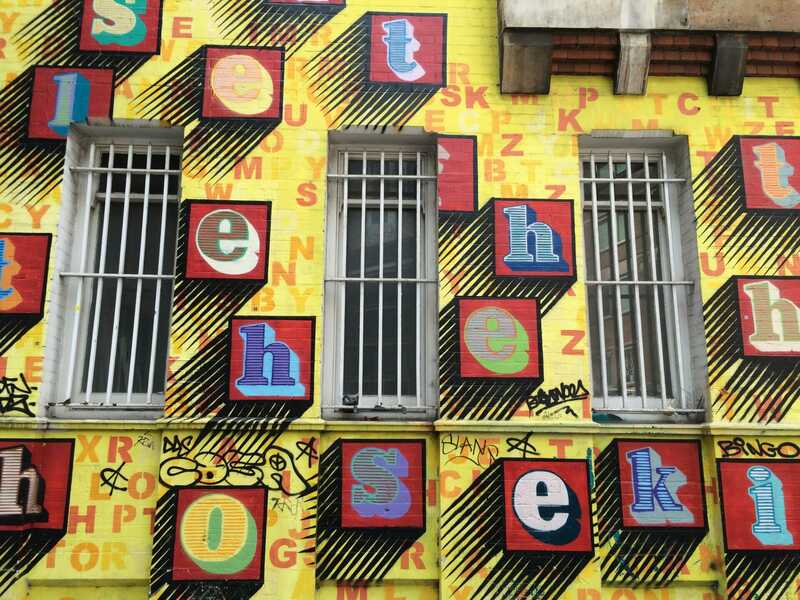 We set off and the first spot we visited was the Ben Eine wall shown above, on Petticoat Lane market. 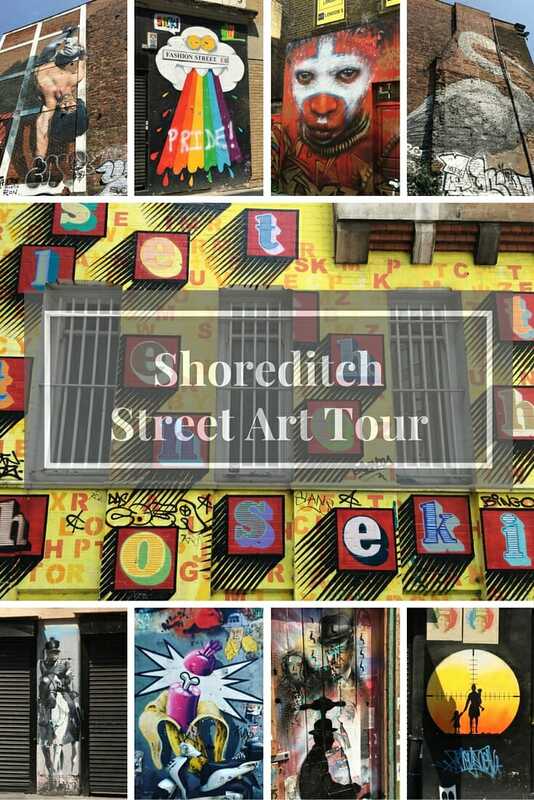 Alex is a great guide and took us from Petticoat Lane into Shoreditch proper to explore all the varied street artists on show. 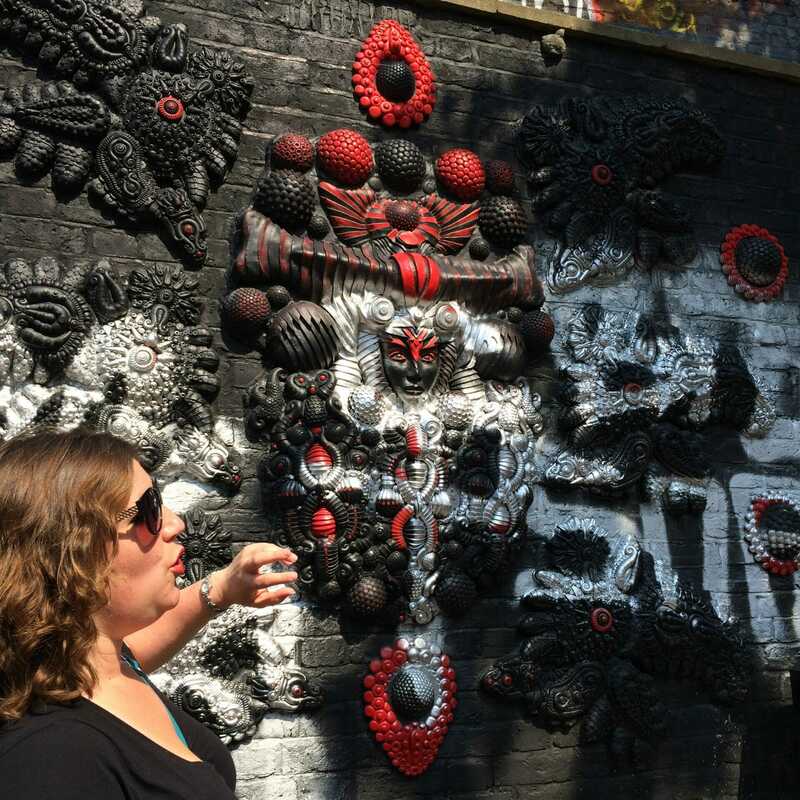 This tour is a constant learning adventure for the guides – the art changes week on week as people paint over things. 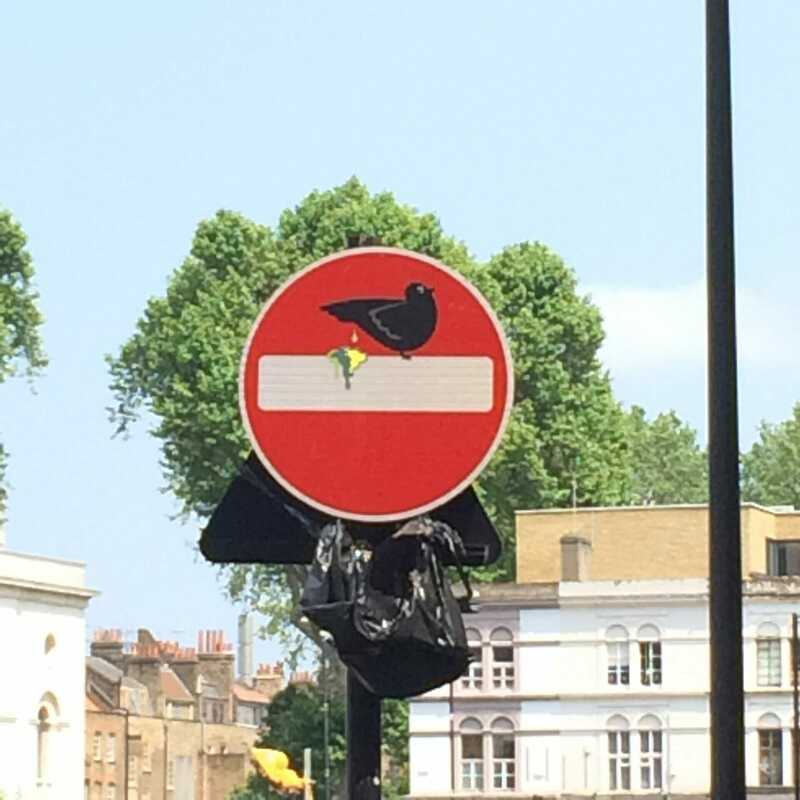 This bird sticker added to the road sign is by Clet Abrahams – a French artist living in Italy. He adapts all sorts of street signs by using stickers (as it’s highly illegal he needs to be quick!). 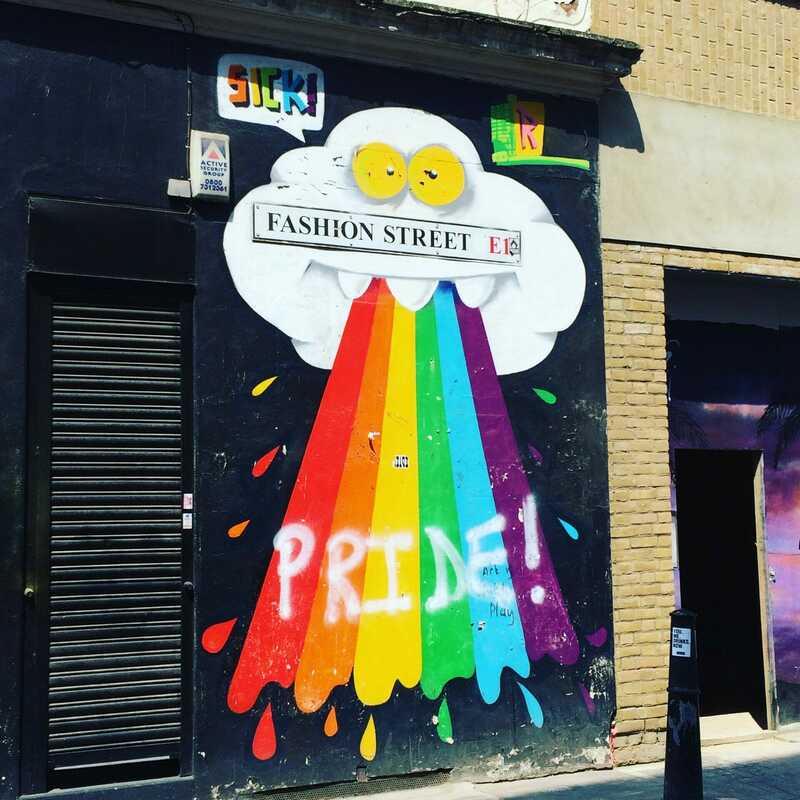 This vomiting rainbow – you might have seen it on my Instagram account recently – is by Ronzo. 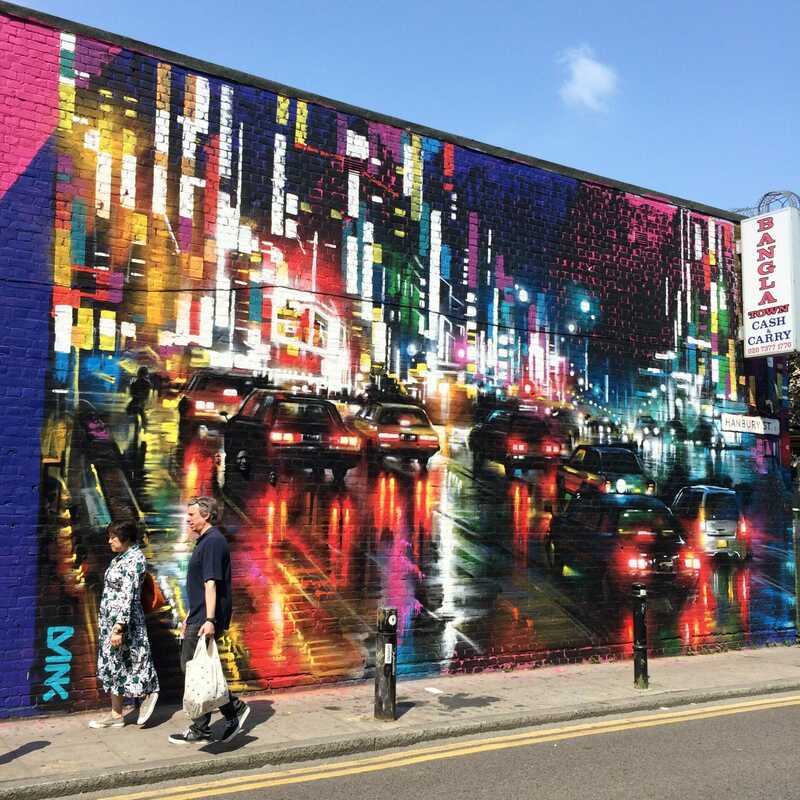 This sunset image is by Otto Schade – he is also famous for images drawn using ribbons, you’ll definitely see more of his work around Shoreditch and Camden. The artist for this painting is Connor Harrington – his niche is historical figures. 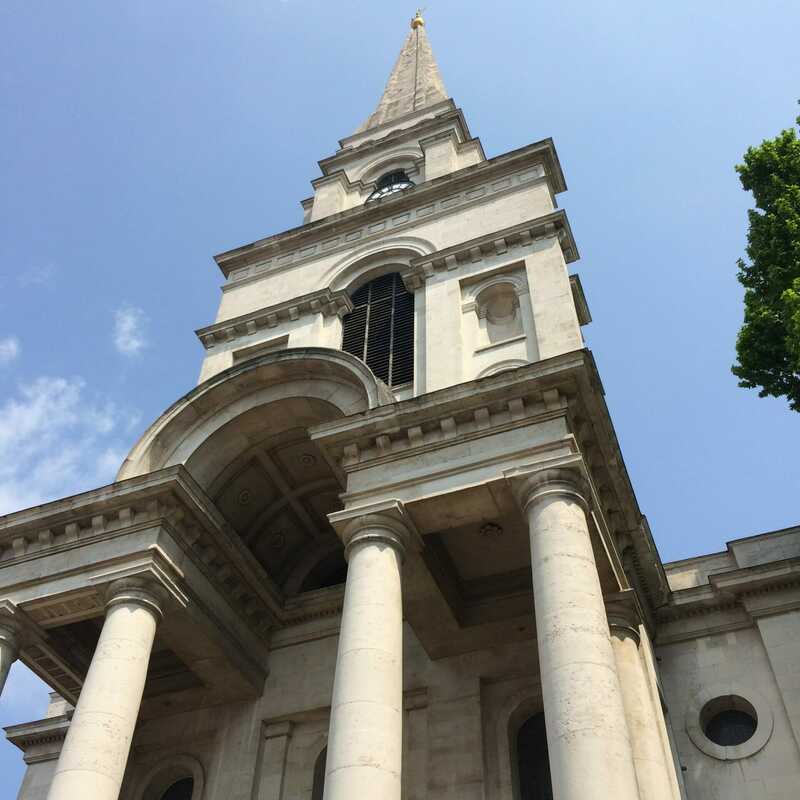 As Alex is a proper Blue Badge London tour guide she also showed us some of the significant buildings on the way – including this church – Christ Church at Spitalfields – even this is getting hipster-fied! Around the corner in an area that used to house Huguenots you find this Paul Don Smith tribute. He does memorial pictures of people who have died and is called the gentleman artist – he normally signs his work and adds the man with the hat and tap/rotor blades as his signature. This one is quite a large signature! Quite frequently his work is done as ‘throw ups’ – meaning it is produced on paper and then pasted up quickly when no one is looking. 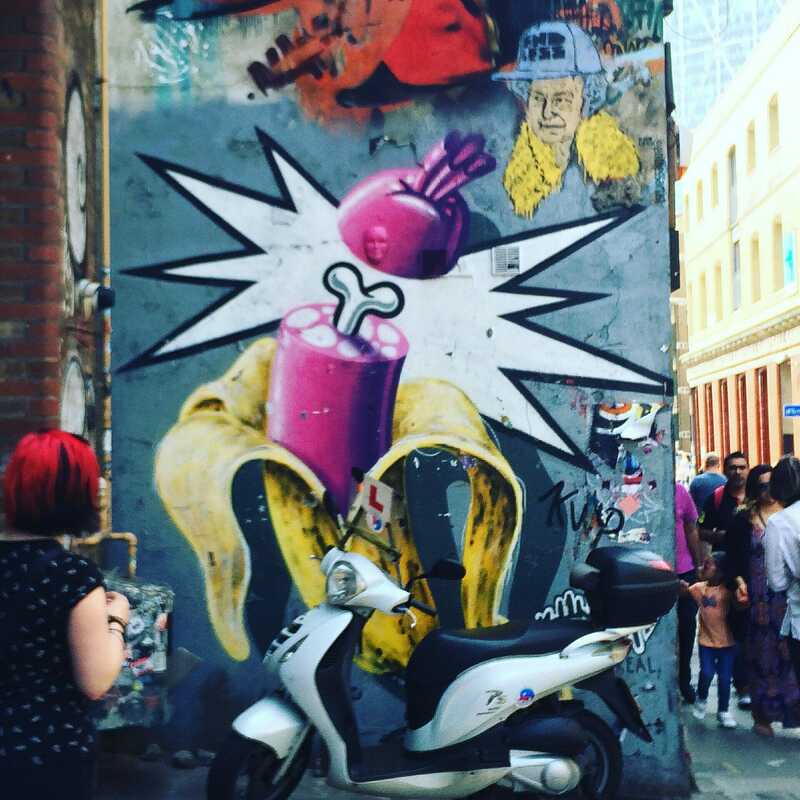 All around in Shoreditch you can spot different types of street art – if you look closely above you can see the sausage banana by HNRX, the queen in a baseball hat with Endless written on it (that’s the artist) and a face in relief by Gregos, a French artist. Remember to look down too! 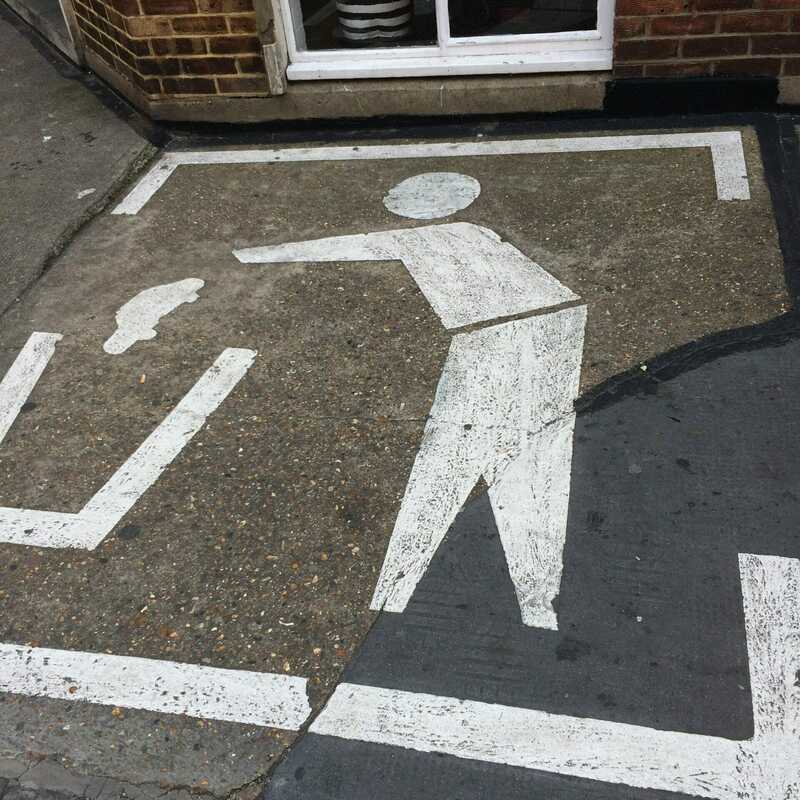 This marking looked like a normal sign at first glance – but then we saw the car being thrown away. There was a whole series along the side of the street where people obviously parked. I like how street art is basically a commentary on things around you and things that impact the artist. 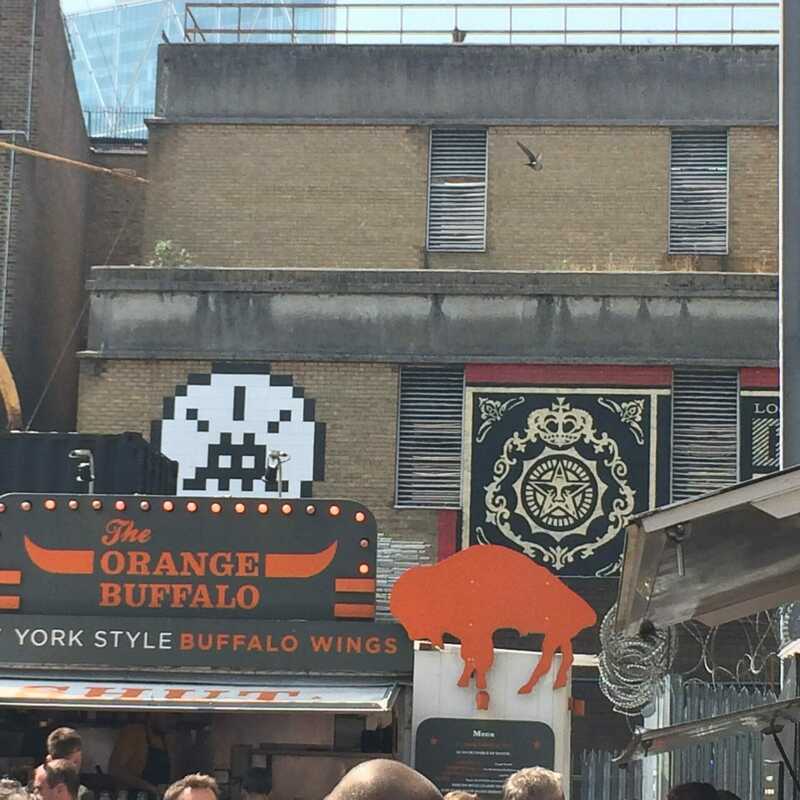 Look beyong the orange buffalo stand at the Truman brewery – can you see the black and white space invader and Andre the giants face in the cream and black picture? Shepard Fairey is the artist for Andre the Giant, he is US based and also did the Obama Hope poster. Don’t forget to look up too! 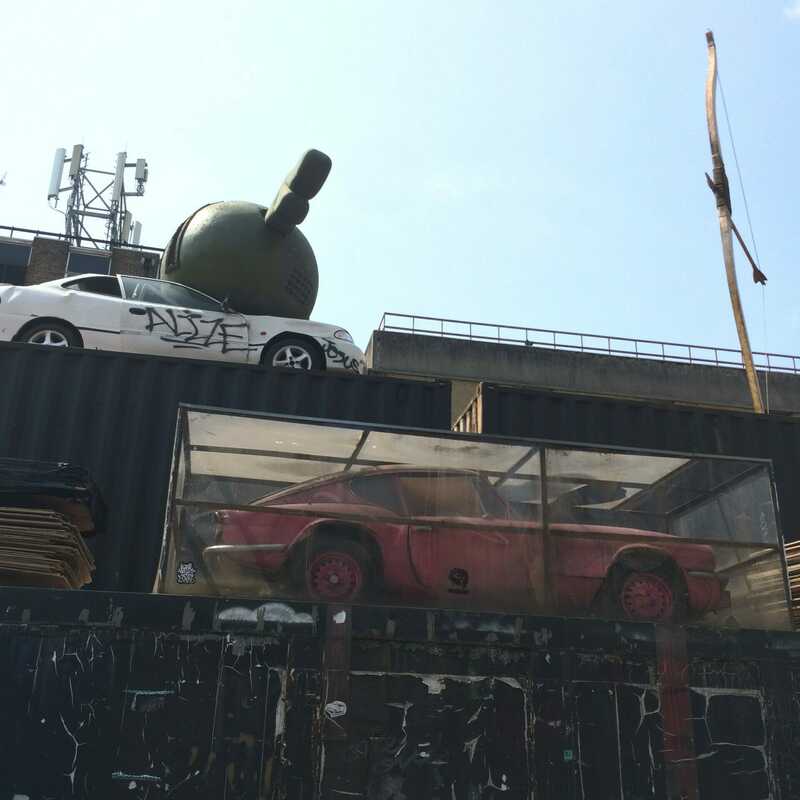 This picture captures three different pieces – the pink car is a Banksy (hence why its in a plastic box! ), the bow and arrow is a piece that was put up for the Olympics and the white car with the green winged Drone Dog on top was done by the artist Deface. This portrait is by Dale Grimshaw – he does fine art pieces inspired by minorities, this one represents the people of Papua New Guinea. The swan on the far wall is by Rower – he paints animals that are native to the country that he is painting in. This one is pretty spectular – Martin Ron uses buildings to be the structure for his art work. This one shows a Queen’s guard and apparently in the street lights after dark the shadows look super realistic! This street scene in the rain is by Dan Kitchen – you can see examples of his work all around London (for example in Camden!) Look closely – can you see the Gregos faces?! He makes impressions from his own face with 6 different expressions and scales them down. It’s cool as his work always stays up when people paint over other’s work. The lighting wasn’t in the best place for a photo to do justice to this piece – the balloon fish and sharks are hyper realistic. 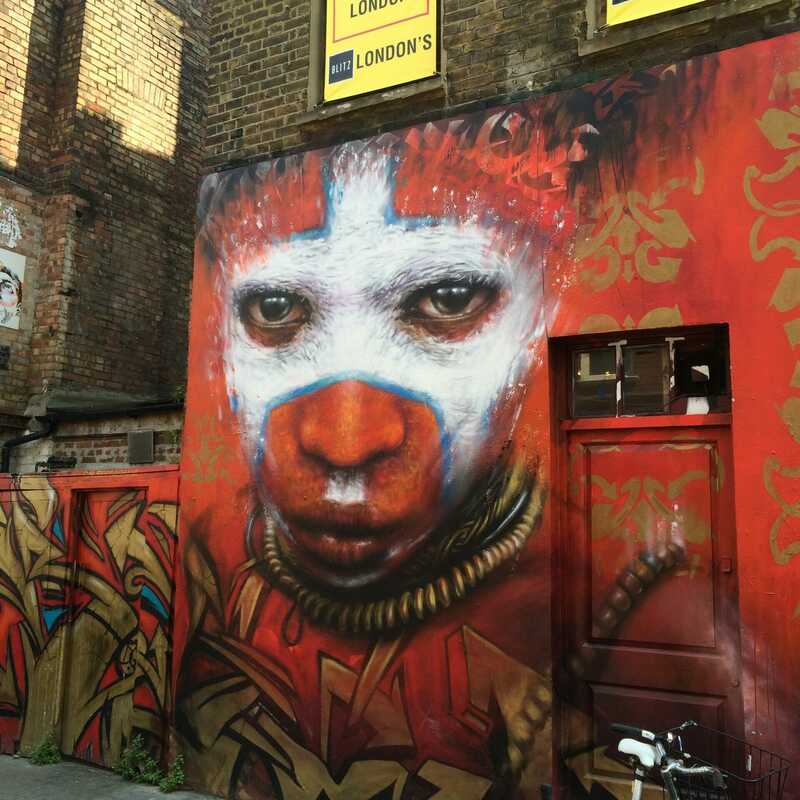 This was done by Louis Masai. 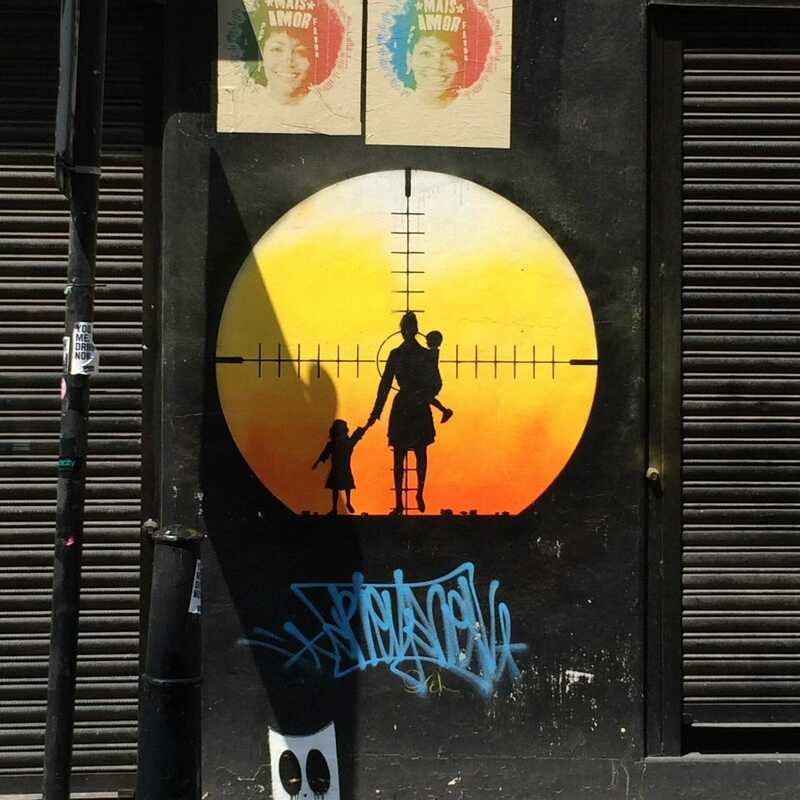 This piece isn’t by Robbo – it’s a tribute to him. Alex did a great job taking us through the history of Robbo as one of the first ‘big’ street artists and his feud with Banksy. I’d highly recommend you watch the documentary Graffiti Wars for more information. Cityzen Kane uses polymer clay to make his pieces. He never starts with a preconceived idea of what is going to make when he starts – but all his pieces are symmetrical. This black and red one was very striking, even with the tags over the top – this piece was dedicated to his late son and is very intricate. Our final stop on the tour – there was a Banksy in this yard too, but I liked the sentiment of this one! And finally on my way back home I spotted an another Gregos and couldn’t resist a selfie! 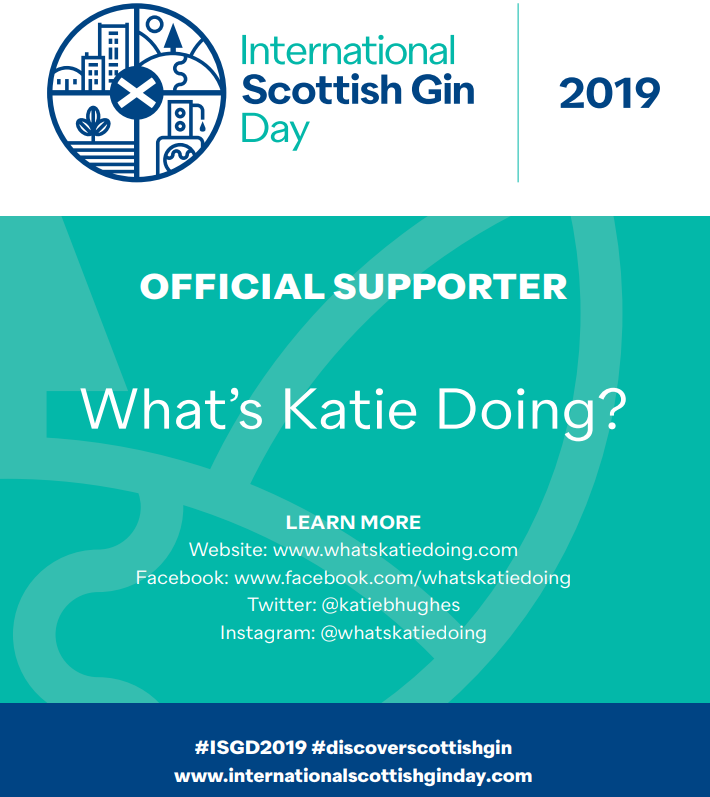 There is sooo much more than I’ve included in this post – check out my Instagram @whatskatiedoing for more pictures and let me know what you’ve spotted. Remember to look up and down! 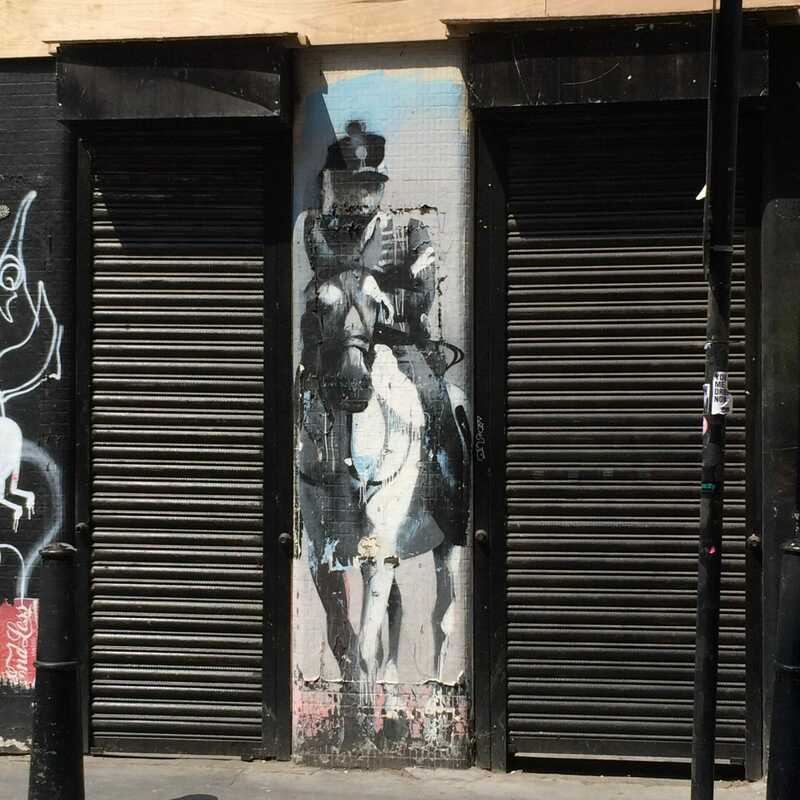 I love Street Art and had no idea that Shoreditch was such a great place for it. 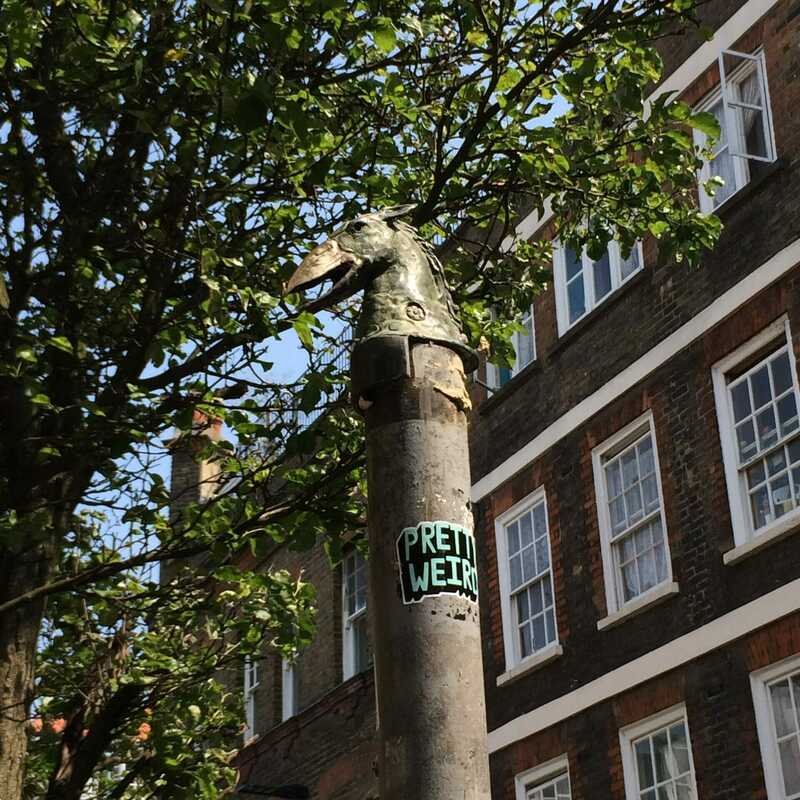 I really like the historic figure on the horse and the bird sticker on the no entry sign is funny!! The road markings are a very novel way of staking a claim on a parking space too! 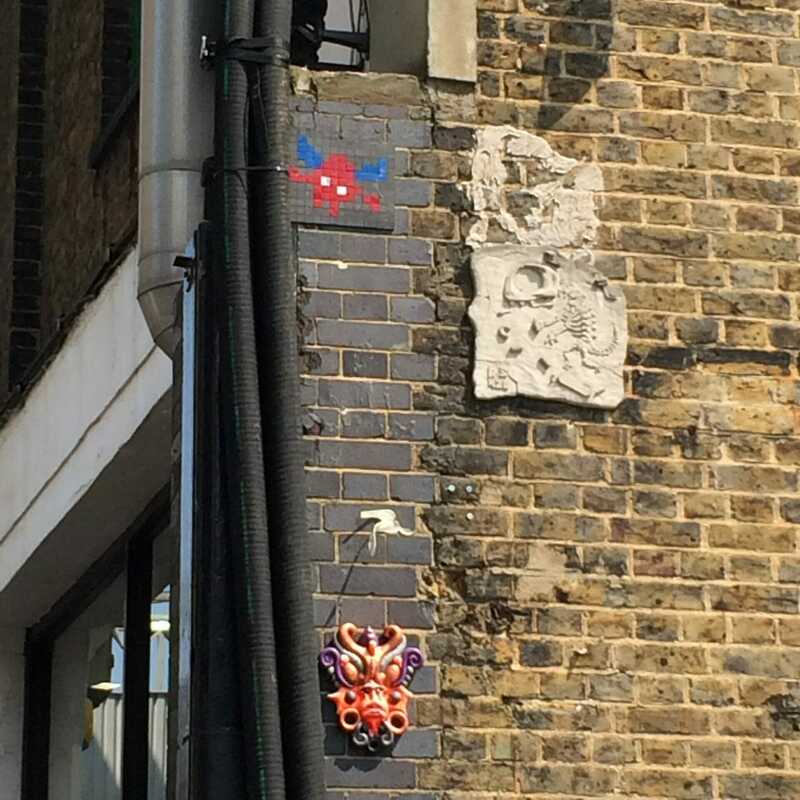 Once you see some pieces pointed out you spot street art everywhere Amanda! Yes there is often a lot of things sprayed on to the pavement/sidewalk in the US. I like how it challenges what should be called ‘art’ too. Those are some awesome street arts. We don’t see many in Bangkok, mostly graffiti but there are art shows and stuff. Not the same I presume. 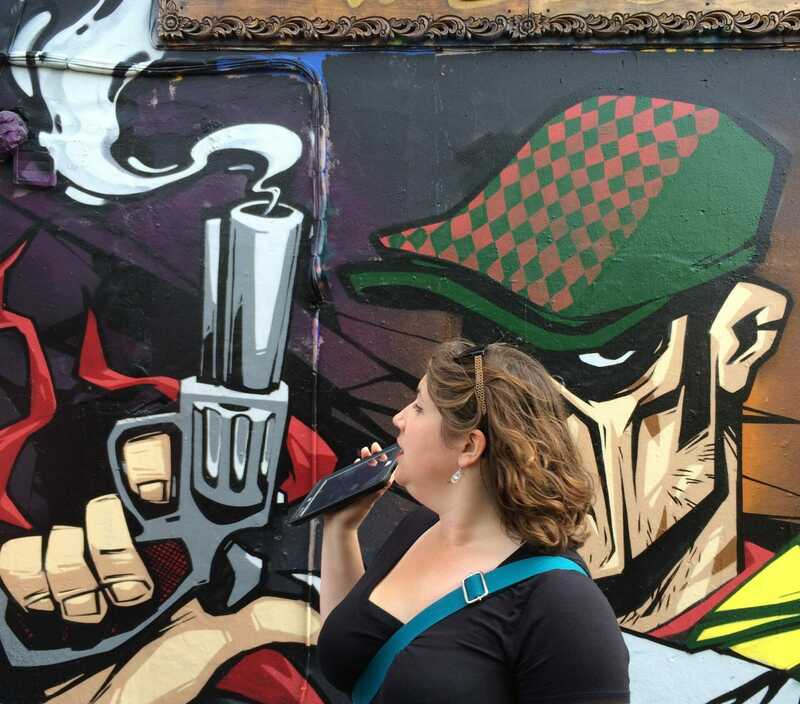 I would love to go on a street art walking tour…actually a bit hipster for me but I try anything. That’s a good point Shayan – how do you tell graffiti from art? A lot of street artists start by tagging things… I think that to be art it should add some beauty to the world, but as they say beauty is in the eye of the beholder (so everyone has a different opinion!) 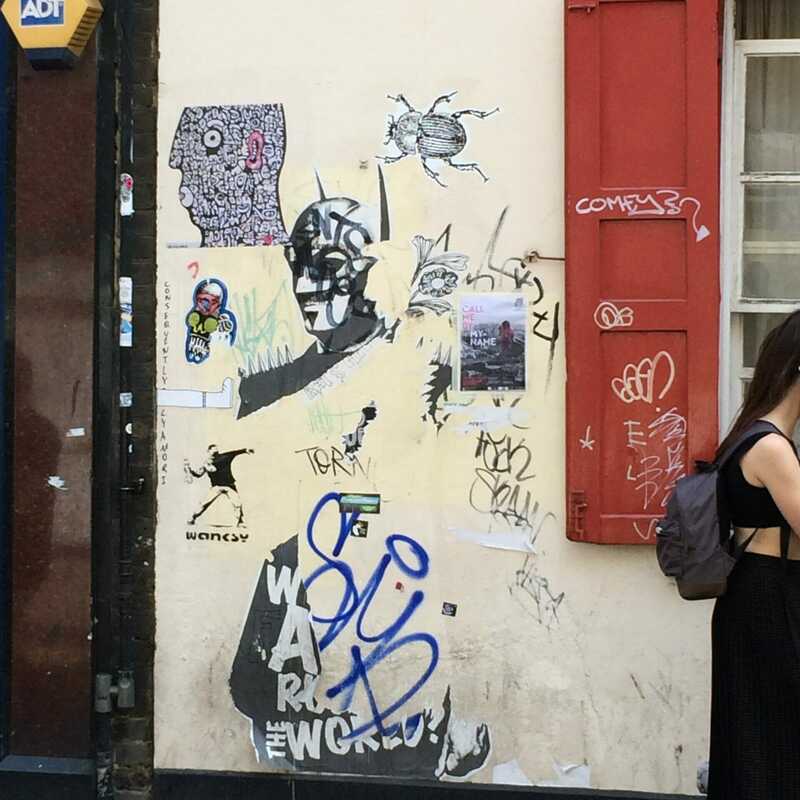 A street art tour adds a lot more than walking on your own with a camera too. That sounds excellent Izzy – do get in touch! Oh wow that looks so wonderful. 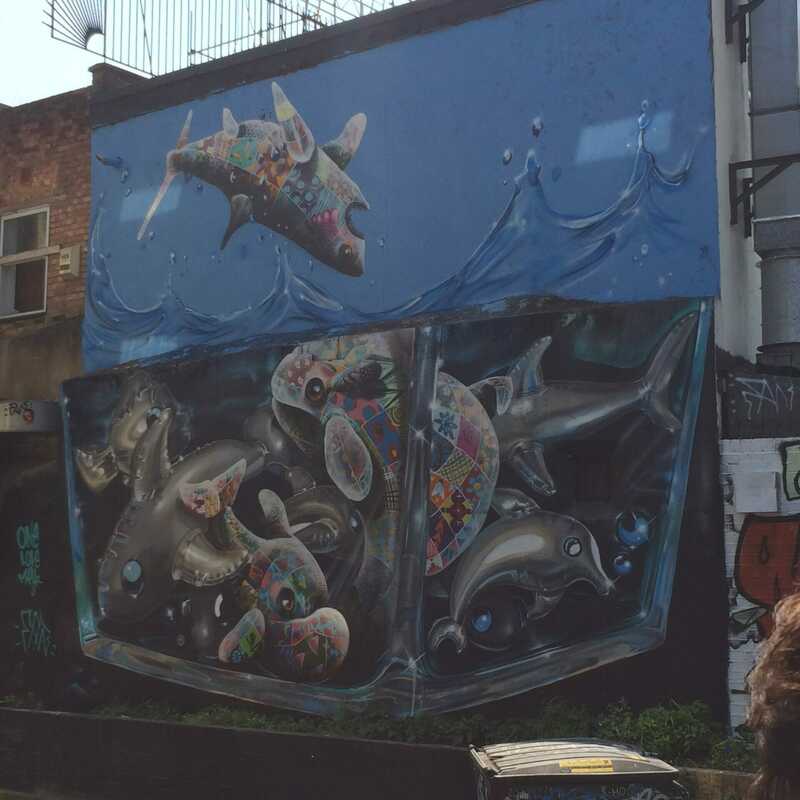 I have just done a post about street art in Brighton but it looks like I should be visiting Shoreditch next. 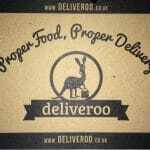 I need to check out Brixton too then Joanne! This is really cool! 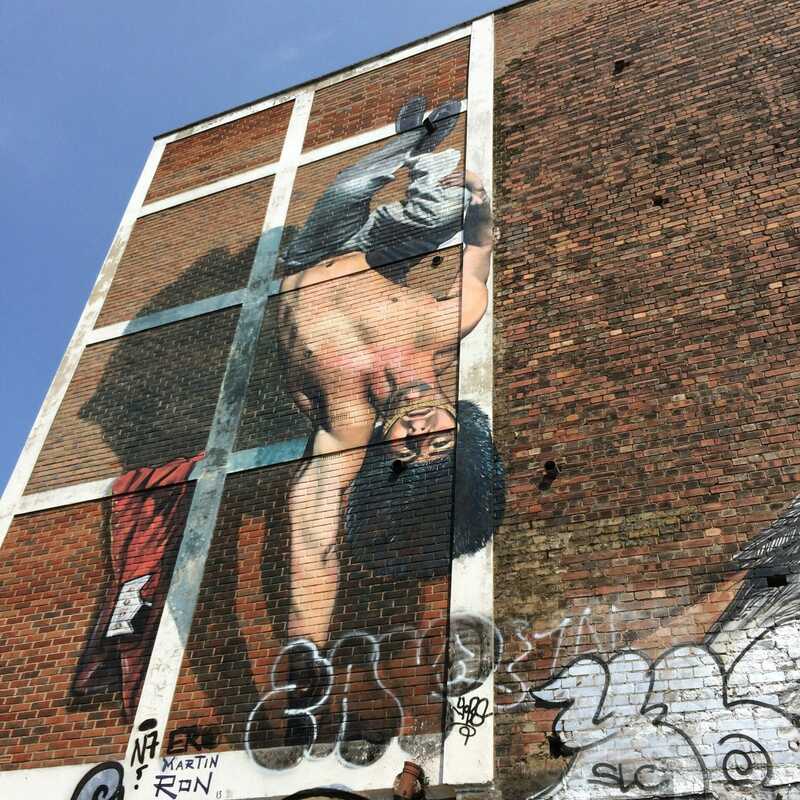 I like checking out the street art in the new places i visit – it can be a really interesting way to discover the political and social climate of different cities. I’ll definitely check out your friend’s site and hopefully can reach out for a tour or two during my November UK trip! You should definitely check out the different tour options Katie. I completely agree about street art as a way to understanding the political climate of an area. I feel like I’ve been to England a gazillion times and have still not heard much about Shoreditch until now. Man – I really should have explored this area. It looks like an unbelievable tour! Shoreditch is also cool for a night out Toronto Seoulcialite! This is so cool! I loved the portrait by Dale Grimshaw, it looks pretty intense. 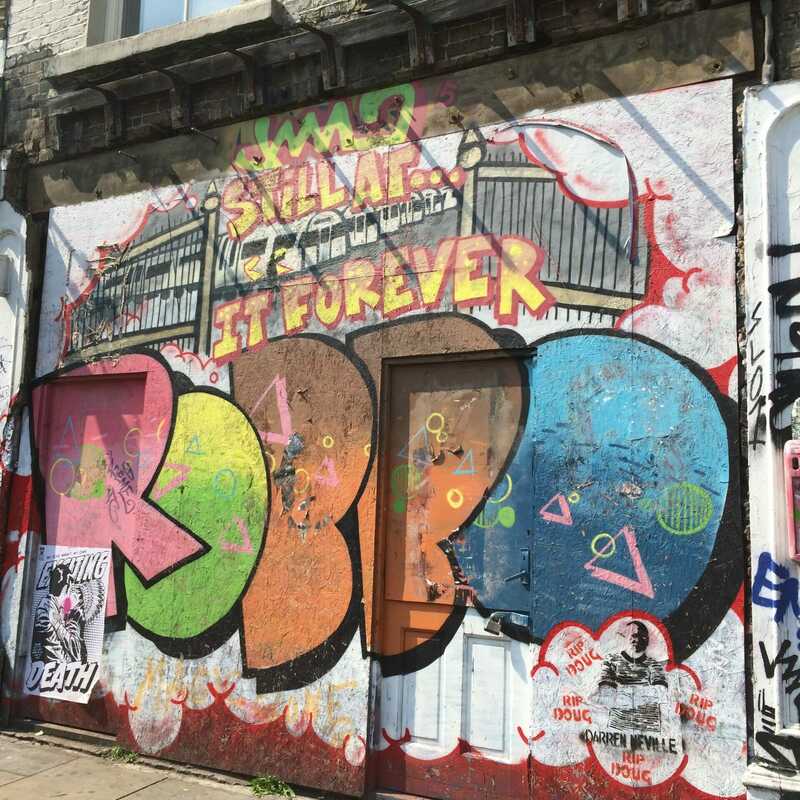 The scale of it and colour makes it very intense – street art is a great way to get a political point across – in this case supporting minorities. 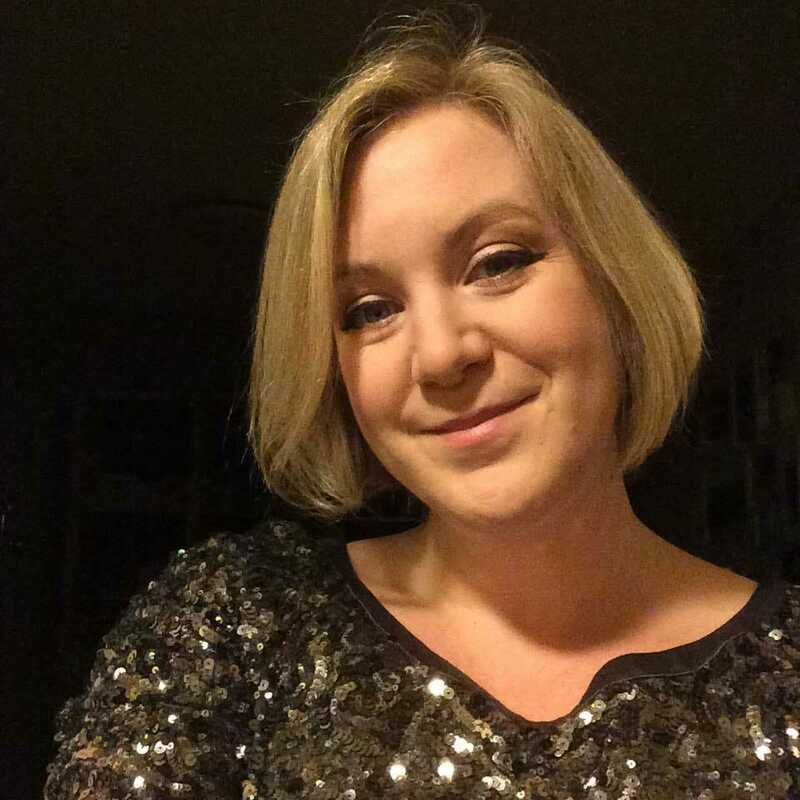 Thanks for the write-up, Katie!! Thanks for the write-up, Katie!! 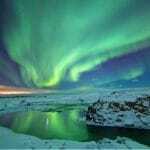 I adore guiding this area, it’s so vibrant and changeable. Very interesting and great photos. I personally love the street scene in the rain. The little space invaders are all over the buildings in Paris too. I started taking photos of them years ago and had to stop, such was their number. Would have been a great tour for you to go on. 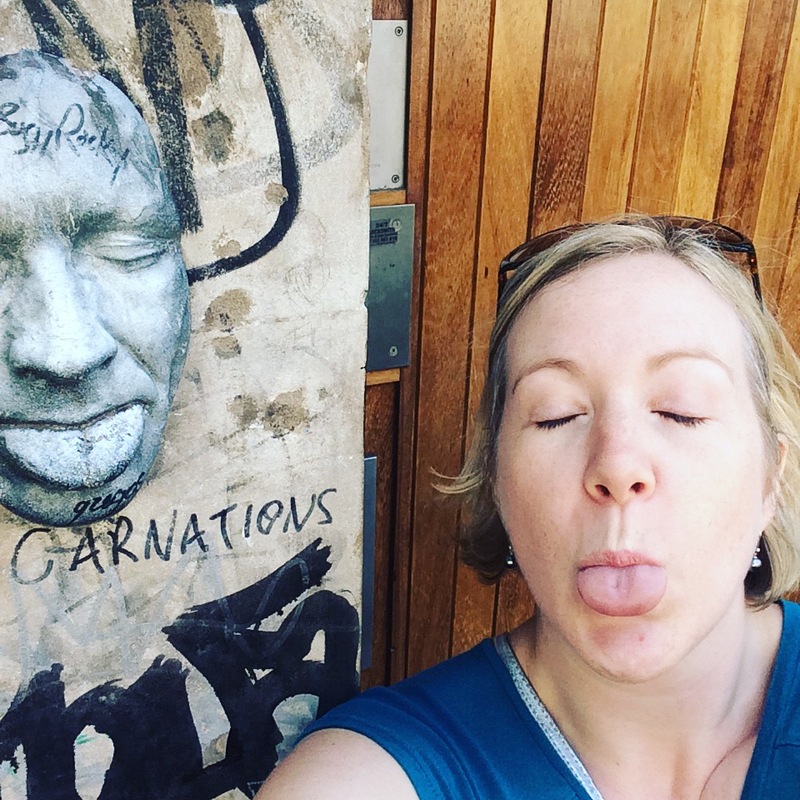 I would certainly be interested in any street art tour Kerri – thanks for sharing! ps those space invaders are everywhere when you start spotting them! That sticker thing with the street signs is pretty neat! 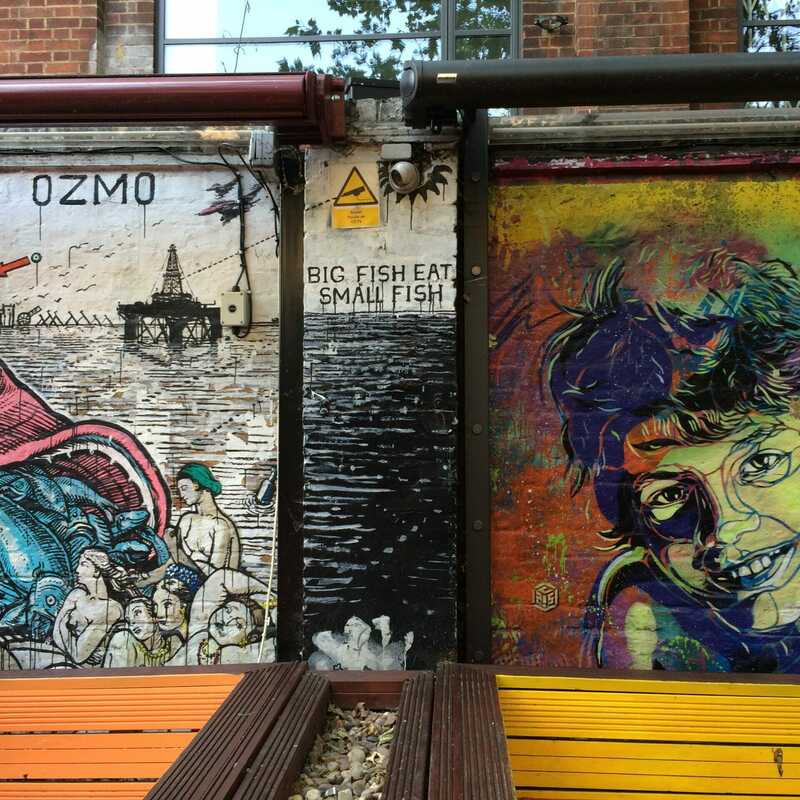 Love the photos of street art! The street art stickers by the french artist are hilarious! I would love to take this tour in London, so I’m pinning this for future planning. merci encore pour ces traductions!